Are you on the hunt for that perfect Halloween costume!? We have compiled a few outfit ideas using our scrubs of course, that will keep you comfortable in your costume AND let you channel the leading characters from a few of today’s hottest TV shows! 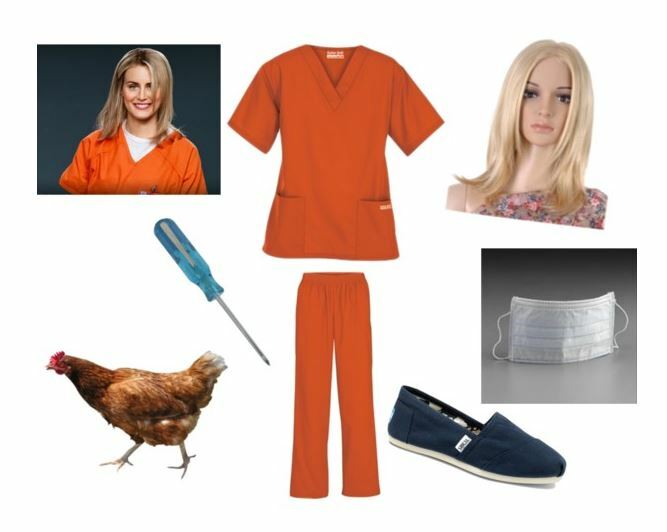 Whether you’re a fan of Piper’s prison chic look in Orange is the New Black, Dexter Morgan’s forensics expert turned serial killer persona in Dexter, or the pill-popping and drama filled life of protagonist Nurse Jackie we’ve taken care of your costume shopping list for you. Be sure to comment letting us know which look is YOUR favorite, or if you have another idea of your own that incorporates our medical uniforms. Coll orange scrubs , Hallween is a very cool Hoilday. Nurse Jsckie is awesome !